shad_0 has created this flickr album with great iPhone or iPod touch Wallpapers. 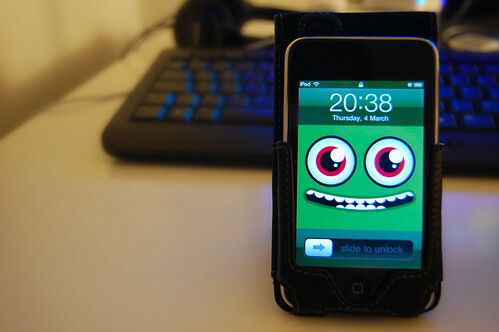 They look great in the gadget and they let you give some personality to your device. According to the author, all of them were made with Adobe Illustrator.